A couple's relationship is tested when a political prisoner is liberated in 1970s London. In 1971, politically engaged young lovers fight against injustice and deep-rooted prejudice. Marcus, Jas and Dhari are on the run; Pence and Cullen harass Fallon in an attempt to locate them. 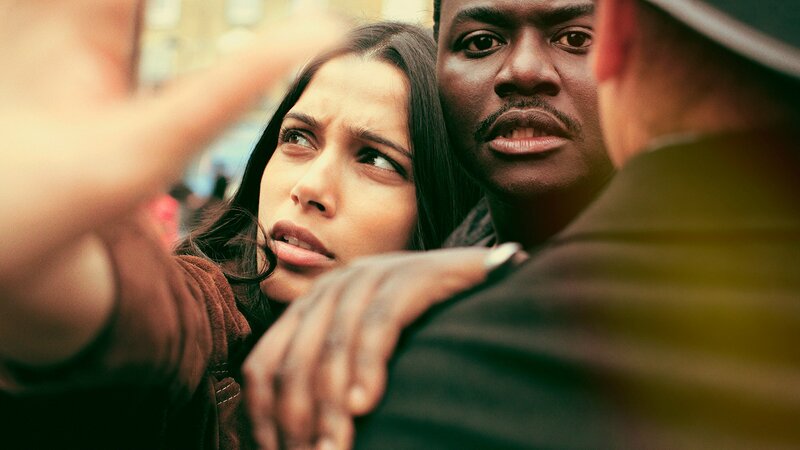 The strain of being on the run begins to take its toll on Jas and Marcus' relationship. Kent forms a surprising alliance; Cullen and Fallon bond; Eliette and Jas consider the future. Marcus and Jas' relationship is tested; the gang reaches out; Kent's actions have dangerous results. Infighting threatens to split the gang and jeopardize the final mission.